Clean Air Strategy: targets set for households and agriculture, but what about transport? The government has published its much-delayed Clean Air Strategy, which includes commitments to cut emissions from wood stoves and the farming sector. However, other than reaffirming their pledge to ban the sale of new petrol and diesel cars from 2040, the 109-page document includes little in the way of detail regarding transport, as they say the UK is already going further than ‘almost every other’ European nation in tackling emissions from cars. The government hope that the number of people living above the WHO guideline level of 10 μg/m3 will be reduced by 50% by 2025 due to the measures outlined in the strategy as well as saving the NHS £1.7bn a year by 2020, rising to £5.3bn a year from 2030. Launching the strategy this morning (January 14), Environment Secretary Michael Gove said: ”While air pollution may conjure images of traffic jams and exhaust fumes, transport is only one part of the story and the new strategy sets out the important role all of us – across all sectors of work and society – can play in reducing emissions and cleaning up our air to protect our health. The majority of detail around transport referenced previous announcements such as the £275m Implementation Fund and £220m Clean Air Fund for local authorities to improve air quality, as well as the incoming Clean Air Zones that will be active in several cities later this year. 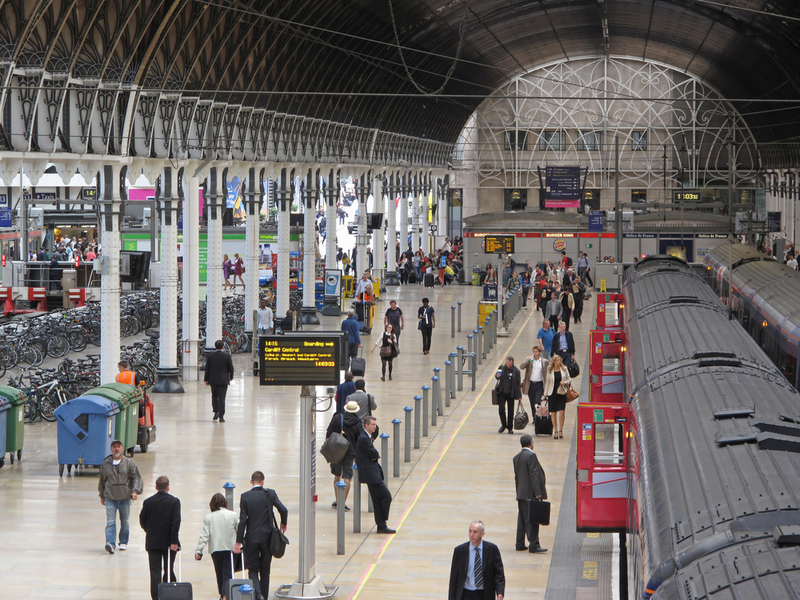 Rail travel is mentioned as a target area with the government saying they are still ‘committed’ to electrification and will ‘take advantage’ of new technology to improve journeys, however like car travel, new policy detail was scarce. Last week, a report commisioned by Transport for London (TfL) revealed that levels of pollution on the London Underground are up to 30 times worse than the streets above, and the government says they are sponsoring an independent assessment of air quality at enclosed stations to identify if there is a widespread problem. There were also promises in the strategy regarding freight and that the government hopes to encourage freight companies to utilise the rail network more to move freight across the UK rather than the country’s roads. ‘This strategy is one part of the answer but it remains a concern that the Government is proposing nothing new to tackle road pollution. The strategy, as a whole, is short on detail and we want to see targets that are binding and implemented to strict deadlines,’ she said. A theme of the strategy was to ‘raise awareness’ of how household activities such as open fires and wood stoves contribute to air pollution. 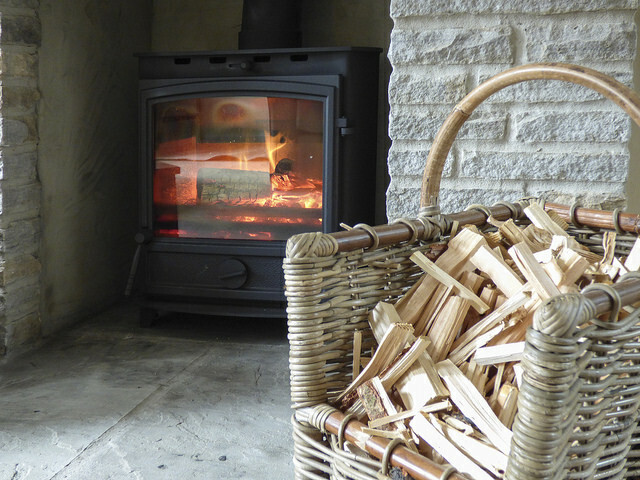 According to the government, domestic burning on stoves and open fires is now the single biggest source of particulate matter emissions, and they say new legislation will be introduced to prohibit the sale of the most polluting fuels whilst ensuring only the cleanest stoves are available for sale by 2022. A new ban of open bags of ‘wet’ timber sold in petrol stations will come into force, with only heavily treated coal and logs that have been dried to less than 20% of moisture can be sold. It adds that the government will look at giving local authorities powers to increase the rate of upgrades of inefficient and polluting heating appliances and bring existing smoke control legislation up to date, and make it easier to enforce. Also announced was a call for evidence that will support regulation for new fuels entering the market made from recycled products such as biomass, and the government say they will work with industry to identify an appropriate test standard. 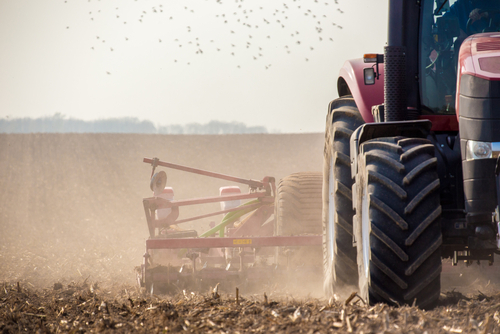 There were new policy announcements surrounding agriculture, focusing on ammonia emissions, with farming accounting for 88% of all UK ammonia emissions. Ammonia is emitted during storage, landspreading and deposition of manures and slurries, and from the application of inorganic fertilisers, and the strategy included a range of measures aimed at improving farming practices. To reduce ammonia emissions there will be new regulations that will require farmers to use low emission farming techniques as well as regulations that will minimise pollution from fertiliser use, including low emissions techniques for spreading slurries and digestate on land such as by injection. There will also be new measures to improve ensuring that levels of protein in livestock diets are well matched to nutritional needs. The agriculture strategy references Netherlands and Denmark, who reduced ammonia emissions by 64% and 40% between 1990 and 2016 using similar methods. ‘Air pollution from farming has been neglected by policymakers for too long – with year-on-year increases in ammonia emissions,’ she said. ‘It is an abdication of responsibility to continue to shunt this problem onto cash-strapped local authorities, when even the process of coordinating the submission of clean air plans from councils is now in serious disarray,’ said Sue Hayman, Labour’s Shadow Environment Secretary.